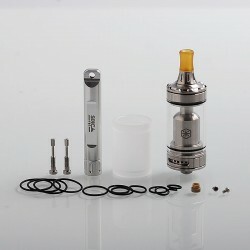 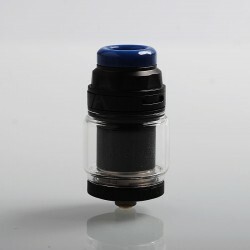 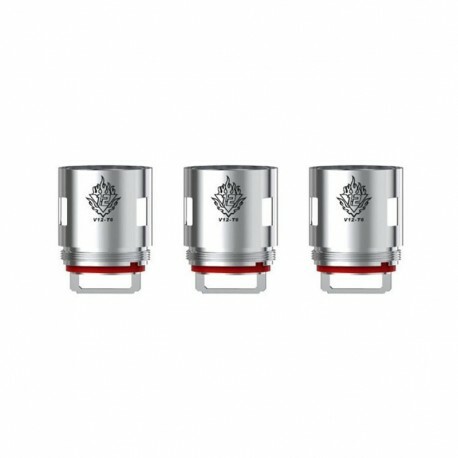 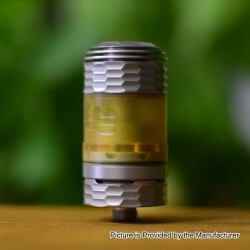 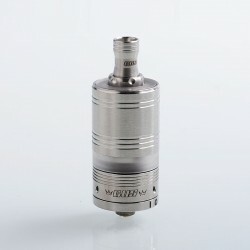 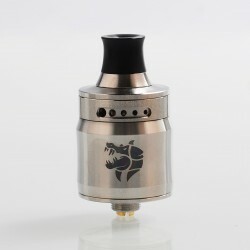 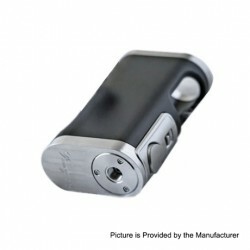 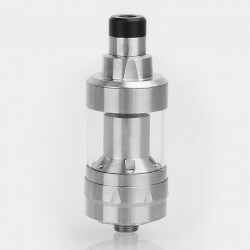 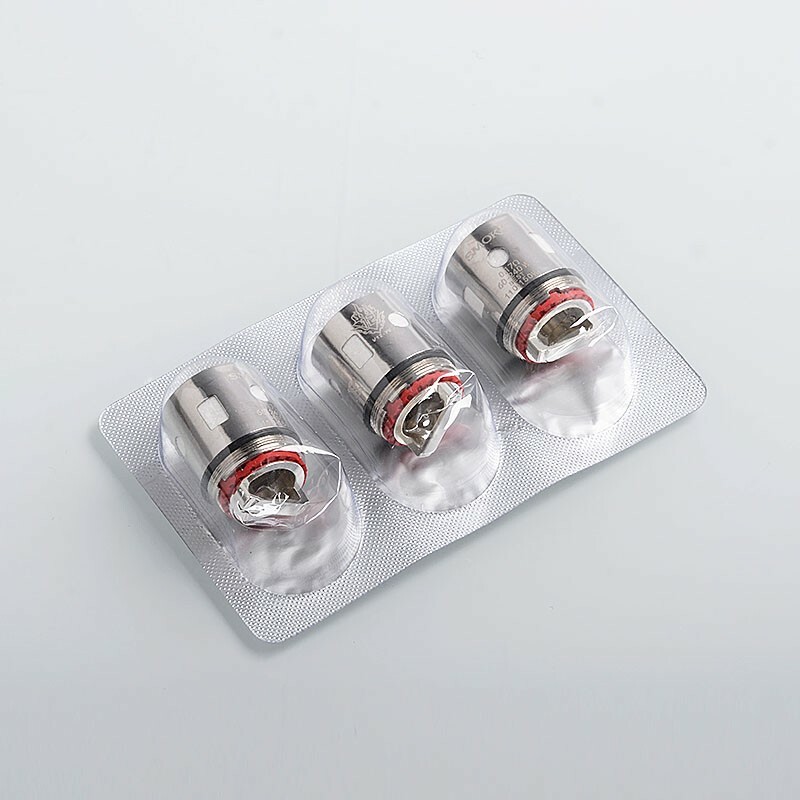 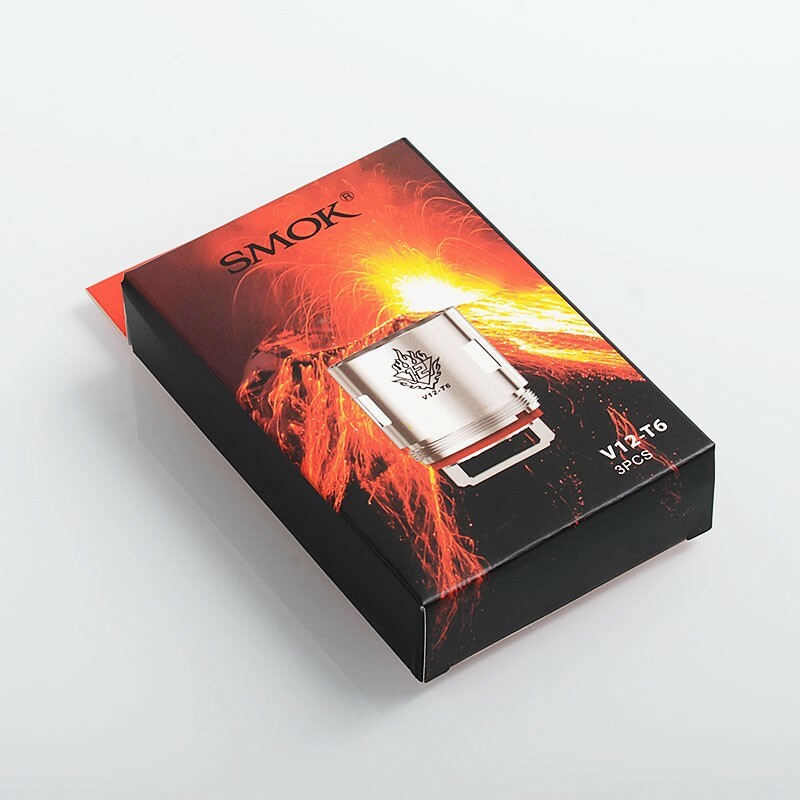 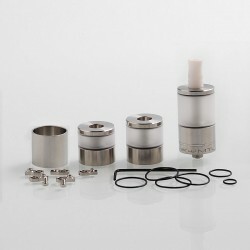 The Authentic SMOKTech SMOK V12-T6 Coil Heads are for TFV12 Tank in 0.17 ohm resistance. 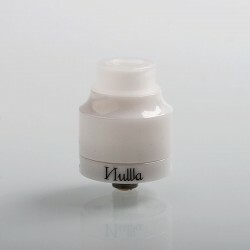 The V12-T6 Sextuple coils is rated for 60~240 watts and best for 110~150W. 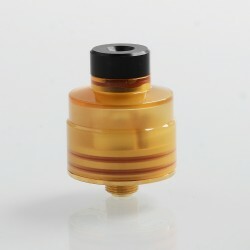 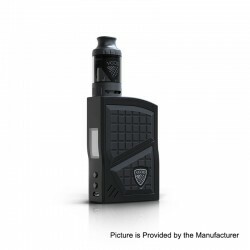 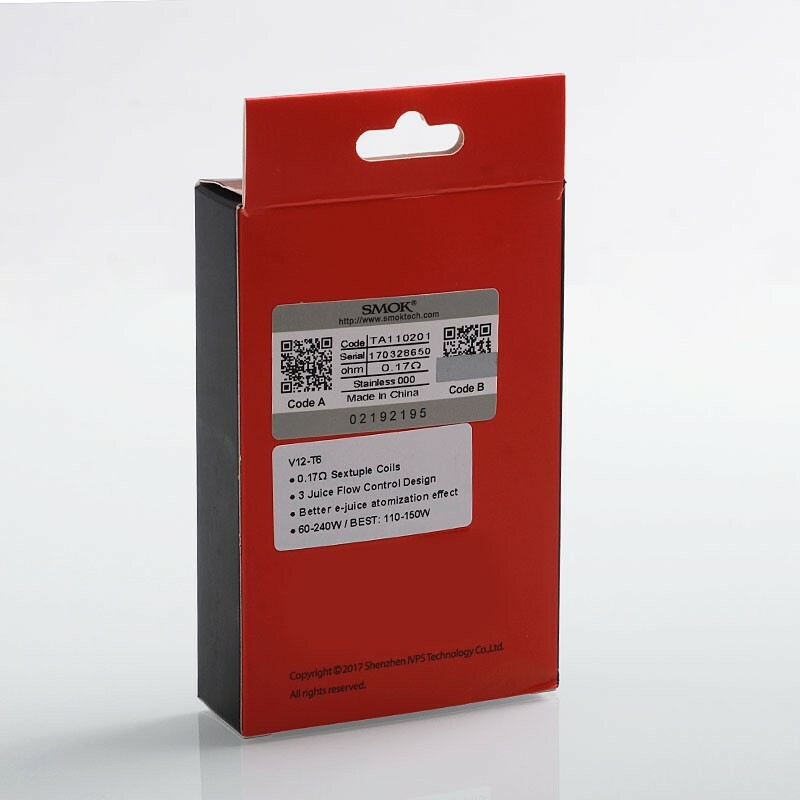 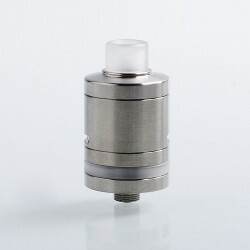 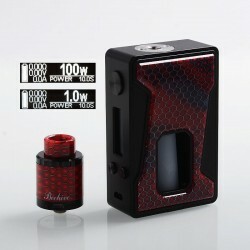 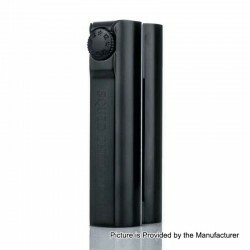 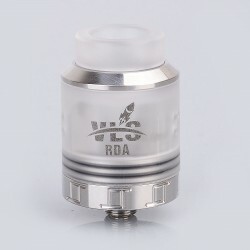 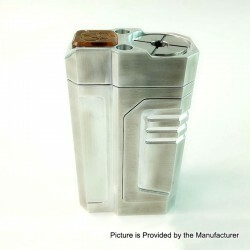 Please Note: The resistnace is stated 0.16 ohm rated for 90~320 watts and best for 120~180W in SMOKTech Offical Website, but at it is 0.17 ohm and rated for 60~240W and best for 110~150W on the real coil heads.